Call or email us for your next Mother’s Club event, school party, casual wedding, corporate meeting, sporting event or birthday party or just for fun! We can customize your party for any number-just give us a call in advance or email us at manager@grillys.com and we can work out the details ! 25 child sized burritos-made just the way they like them with rice, beans and cheese. Plus 10 cheese quesadillas rolled like taquitos for easy sharing. Both are easy to cut in half for little appetites. Comes with chips, salsa and guacamole. 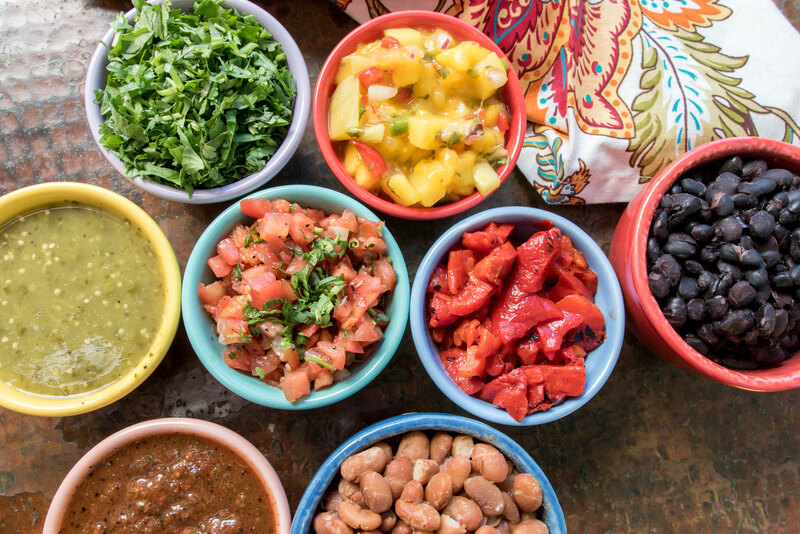 All of the freshest ingredients to make your own burrito/taco fiesta. Includes your choice of our freshly grilled chicken, steak or pork, or tofu. Plus the rice and beans of your choice, guacamole, shredded jack cheese, lettuce, sour cream, your choice mild medium and hot salsas along with plenty of tortilla chips so everyone can create their own favorite dish. A big bowl of Grilly’s Famous Chicken Taco Salad completes the buffet. Comes with plenty of corn and flour tortillas, chopped cilantro and jalapenos! Contains enough grilled meats (grilled chicken, steak, or pork) along with sautéed vegetables, Spanish rice and beans for your guests to make their own custom built burritos or tacos. 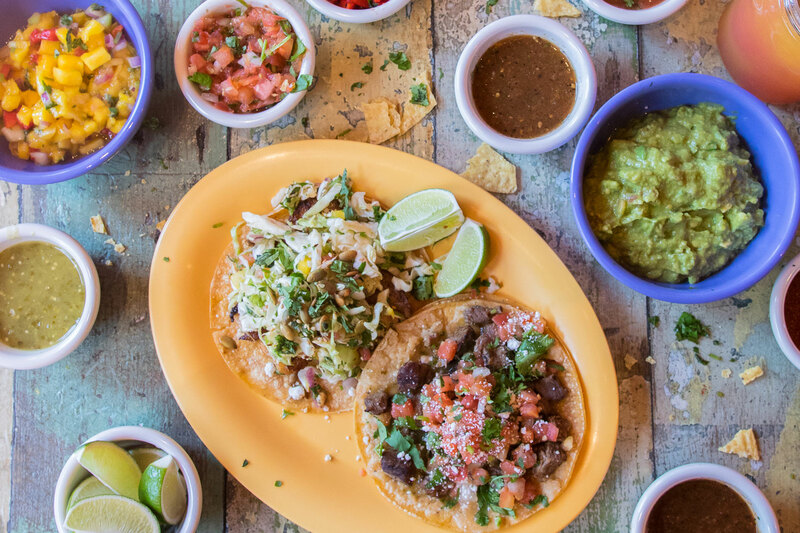 Comes with flour and organic corn tortillas, as well as all the traditional toppings: guacamole, sour cream, cheese, lettuce and of course chips and your choice of salsa! 20 tamales of your choice, either stewed chicken or vegetarian ( or a combination of the two.) Our tamales are handcrafted from an old family recipe and are topped with tomatillo salsa and garnished with sour cream and pico de gallo. Each order comes with rice, your choice of black beans or pinto beans, guacamole, chips and salsa. Yummy as a main dish (serves 12+) or as great addition to whatever else you’re serving up (serves about 25 as a side salad.) 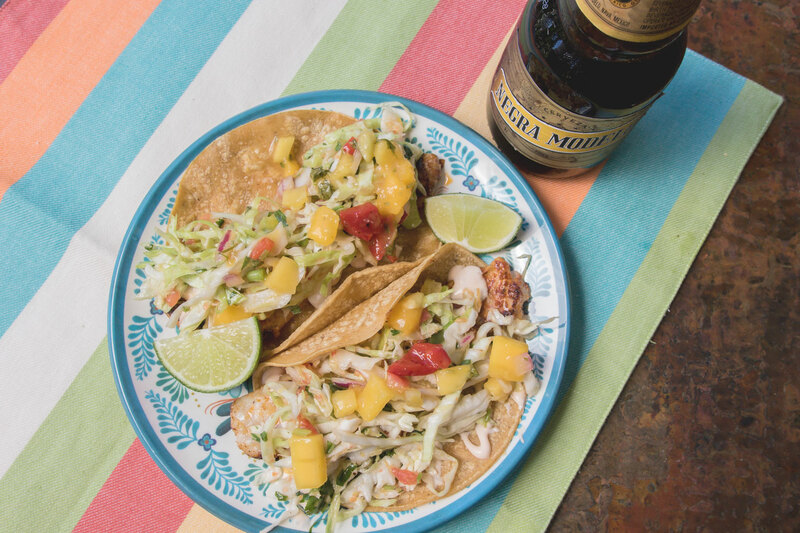 Grilled chicken breast, lettuce, shredded Monterey Jack cheese, fresh and flavorful pico de gallo and tortilla strips tossed with our world famous taco salad dressing. Sautéed tofu can be substituted for vegans at no additional charge. 20 delicious chicken enchiladas in a pan ready to reheat for a simple and delicious crowd pleaser. Great to bring to a potluck party or feed a hungry sports team. Flavorful stewed chicken wrapped in white corn tortillas, with tomatillo salsa and melted jack cheese. Comes with the beans and rice of your choice to make this a complete meal. All orders over $75.00 require a 50% deposit at the time of the order and balance paid in full at pick-up. Compostable atware, paper plates and napkins are complimentary on request. For orders serving 20 people or more, 24 hours notice is kindly requested. In addition to our standard gluten-free menu we always try to accommodate other special dietary requests with advance notice. Wheat, spinach or tomato tortillas may be substituted for our or corn at no additional charge. Grilly’s School Lunch Program provides hundreds of burritos, quesadillas, taco salads and other menu items to schools for both students and sta. The schools and the PTA are happy to oer a healthy lunch, high in ber, complex carbohydrates and protein. Both the children and parents love it! For information about getting Grilly’s delivered to your school call us at 415-381-3278. In preparing a menu for your school, we work closely with you to customize our dishes to meet your particular needs. We have delicious items for both vegans and vegetarians as well.